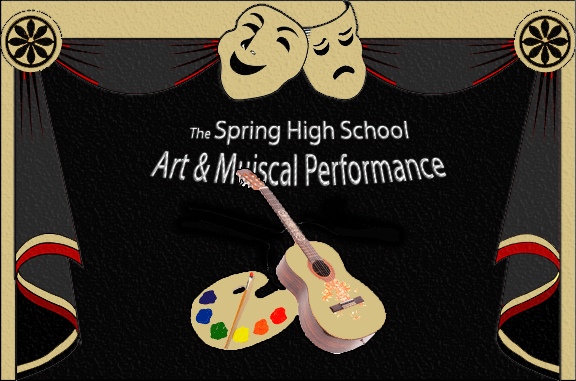 The 2017 Brinkley High School Art & Musical Performance will be on Thursday, April 13th at 6:00 p.m. in the Brinkley High School Auditorium. Come out and enjoy performances by our Drama Department, High School Choir, and High School Band. Performance Directors will be Mr. Marvin Walker and Mr. Tom Sindon. All are welcome to attend and admission is free to the public. Copyright © Brinkley Public Schools 2019. All rights reserved.